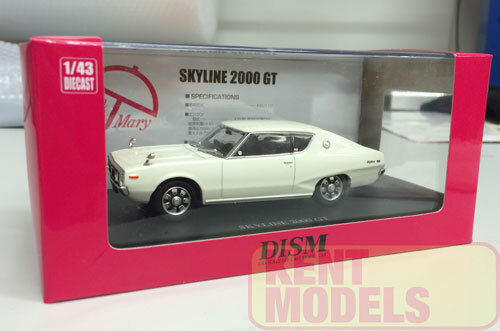 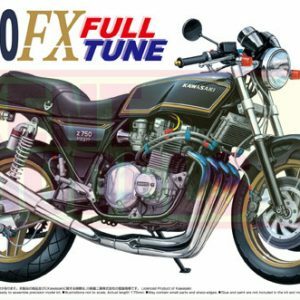 Aoshima Skyline KGC110 Ken&Mary HT 2000GT (Silver Metallic) Die Cast Model. 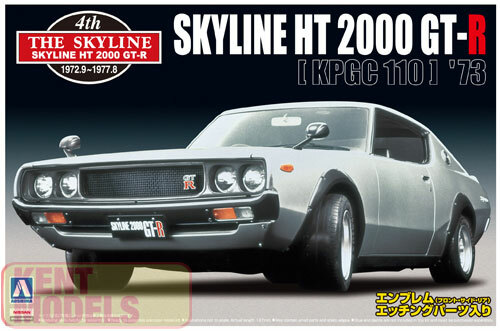 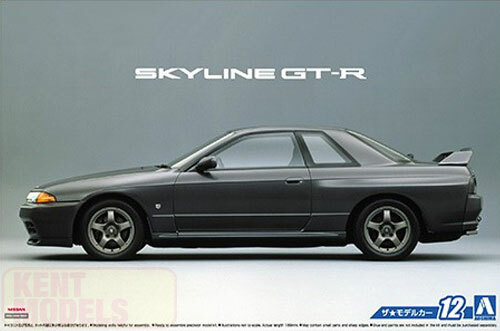 The Nissan Skyline Ken&Mary 2000GT is an iconic JDM car. 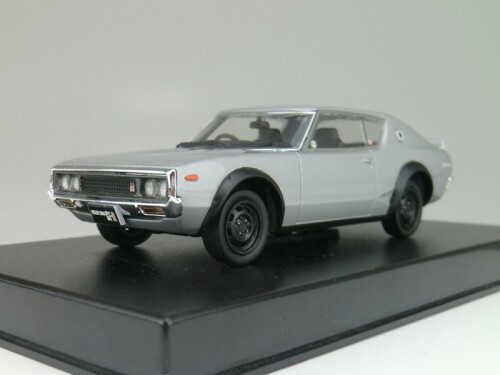 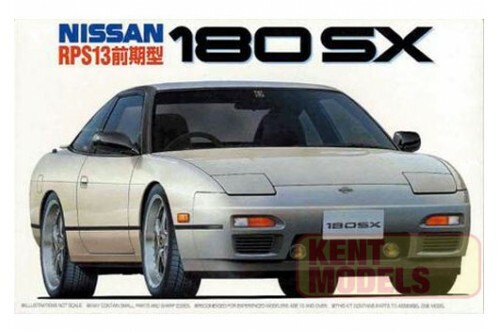 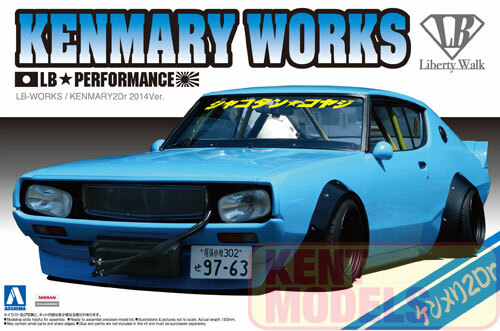 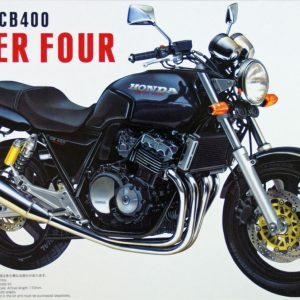 This die-cast model is a must for all JDM enthusiasts. 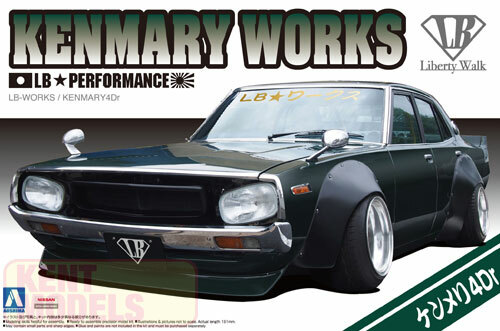 Official Aoshima part number; 080412.